Coat Check will be available at the Box Office located at the Main Entrance of the Naples Exhibition Center. Opening Night attire is semi-formal. Wheelchairs are provided at the show and can be loaned to attendees in need of assistance with a valid form of identification from the Box Office located at the Main Entrance. Children are welcome at Naples Art, Antique & Jewelry Show when accompanied by an adult. Children under the age of 12 are not required to purchase tickets. Due to security reasons, attendees’ items will not be allowed in to the Naples Art, Antique & Jewelry Show. It is the duty of the security officers at the entrances to check all bags coming in to the show – if you have items in your bag, you will not be allowed to bring them inside. The reasoning behind this is simple: all exhibitors are required to present customers with a “Pass Out Form” when any purchase is made. This form is required by security for anyone to bring merchandise out of show. WIFI will not be available through the venue. 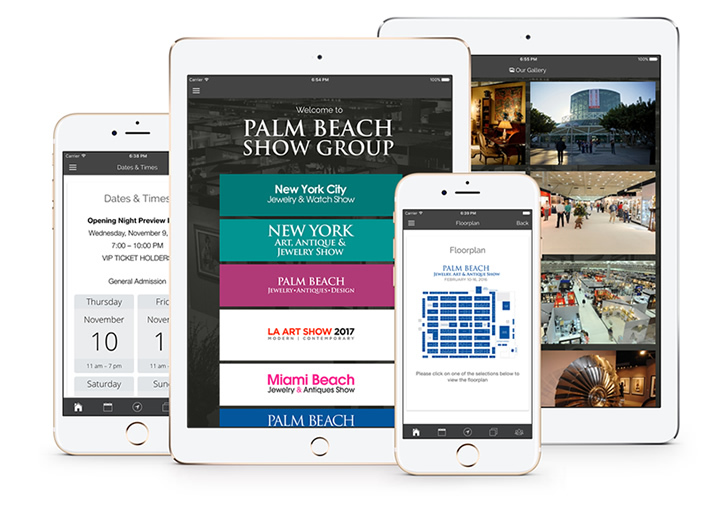 Should you need to access the inernet while visiting the Naples Art, Antique & Jewelry Show we suggest that you bring your own personal HotSpot or utilize your cellular data. Self Parking is conveniently located around the venue at the Naples Exhibition Center. Valet parking will be available for a fee.